Folder Armor - This is real folder armor exactly! Real Folder Armor is the way to handle these important files,It will automatic protect folders when you close the folder window! And protected folders are strictly forbidden to copy & delete! FolderCloak - FolderCloak is a tool that hide your private folders easily. With FolderCloak, you can hide your folders and thus prevent access by anyone else to your personal files and documents. Folder Marker - Changes Folder Icons - This small utility lets you change folder icon (mark folders) by priority (high, normal, low), level of project completeness (done, half-done, planned) and type of information stored in them (work, important, temp and private files). MyFolder Free - Click on a folder with the right button of the mouse and change the folder icon by My Folder. By clicking right button of the mouse on the folder; you can reach all the galleries those defined submenu under Horizon Myfolder Menu. EfreeBuy Folder Icon - EfreeBuy Folder Icon allows you to give an icon for all your folders on your computer,making every folder different. Change Folder Icons - Change Folder Icons is an award-winning tool for Windows that allows you to easily find thousands of bright icons on your computer that you can use as folder icons. 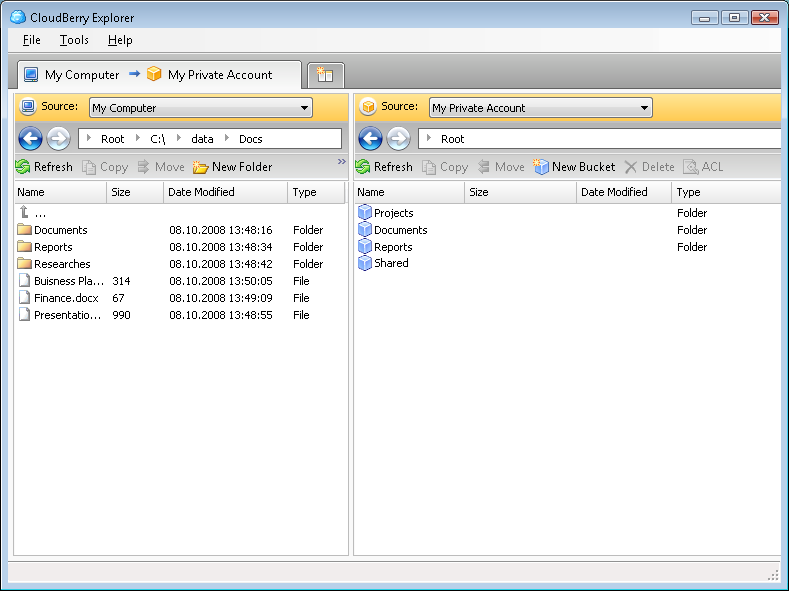 Hide Private Folders - Hide Private Folder is a cute tool that hide your private folders easily. With it, you can hide your folders and thus prevent access by anyone else to your personal files.